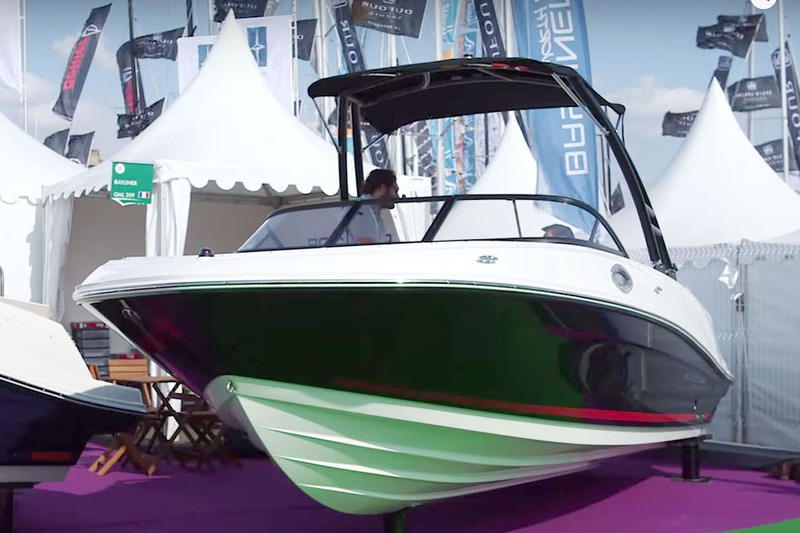 A stand-along brand under the Bryant Boats umbrella, Wake Tractor's brand new WT-1 made its UK debut at the London Boat Show. Alex Smith reports. 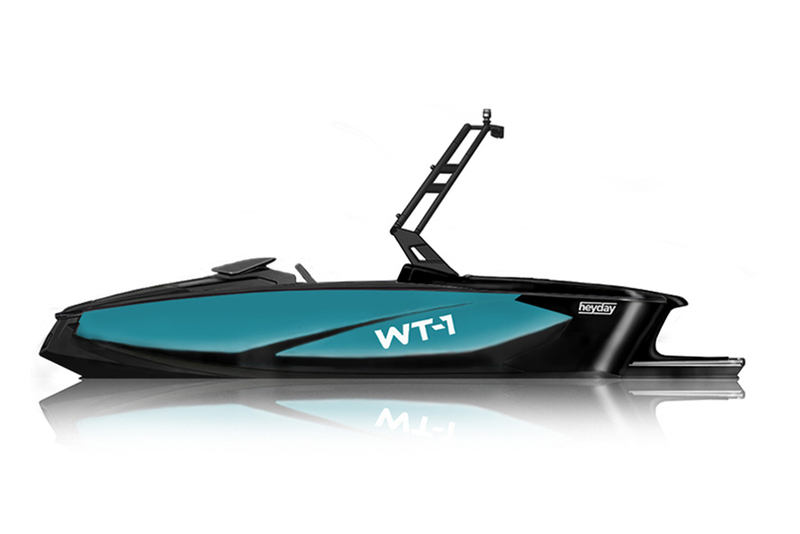 aIf you're looking for an exciting new sports towing boat, then the Wake Tractor WT-1 is worth a look. 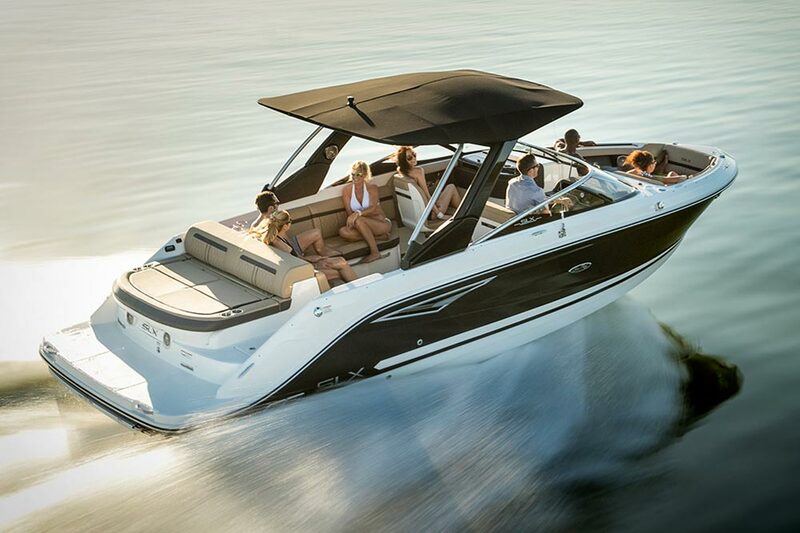 Wake Tractor is a brand new company set up and owned by ex-Mastercraft CEO and President, John Dorton – and run by his son, Ben Dorton. 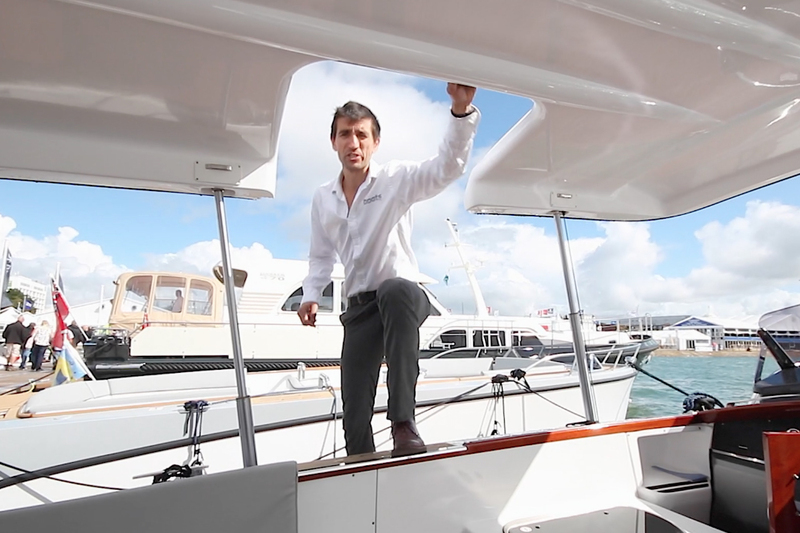 Its express aim is to build tow-sports boats that will appeal in style and price to the younger demographics. 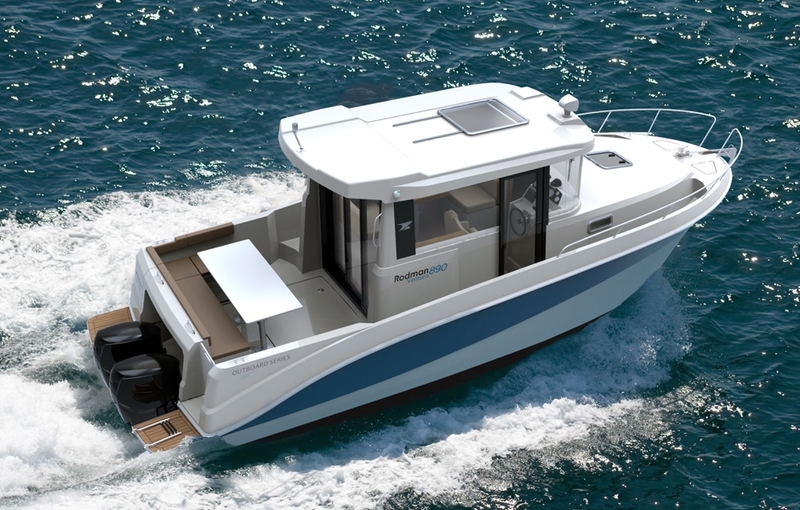 Making its debut at this year's London Boat Show (see: Wake Tractor WT-1 to debut at London) Alex Smith went aboard to record this First Look Video. 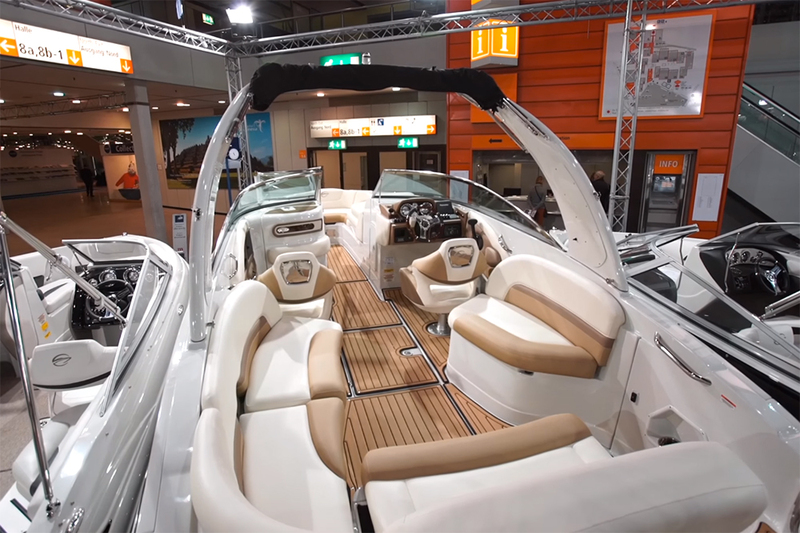 The typical wakeboard boat's bow-rider layout has been transformed on the 18ft-long WT-1 into various easily configurable seating areas with adjustable back rests and sun-pads to cater for up to six passengers on board. Ballast tanks are designed to increase the overall weight and produce bigger waves. In place of traditional dashboard instrumentation, there is simply a dock for an android tablet computer that connects to the 5.7-litre Mercury inboard engine via Bluetooth (as well as controlling audio, video, wifi and any other media streams you can think of). 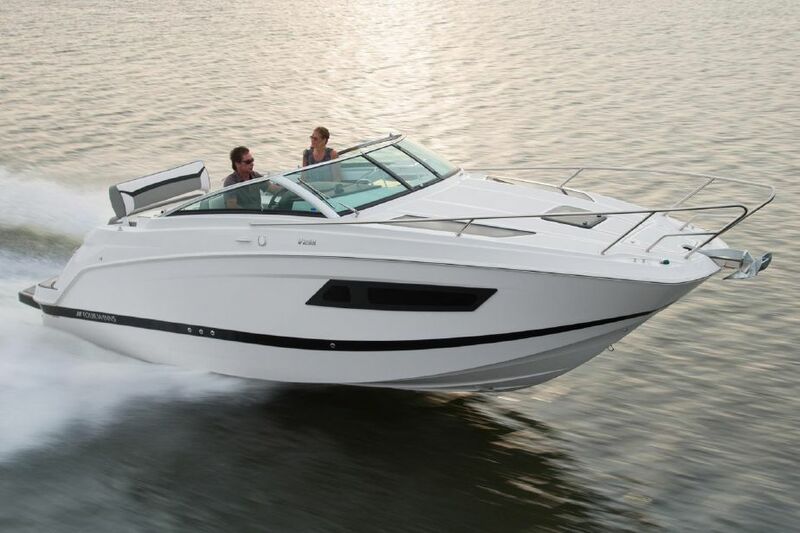 For more on wakeboarding boats and tow-sports, see: Adaptive wakeboarding: inspirational video or Powerboat buying: which powerboat is right for me?